An RSS feed (or news feed) is a means by which you can stay informed about what's going on at Acappella Federation without having to regularly visit the website. We are a performing chorus dedicated to excellence, with a special emphasis on motivating young men to keep singing and performing. While focusing on our vision, Acappella Federation will constantly strive to provide every singer/performer a very different experience from the typical model. This includes more variety, a higher level of organization, a progressive team-oriented culture, and a much higher quality product with less general rehearsal session time, knowing that the result will have a positive impact on the lives of all involved, including singer, donor/investor, audience, and community. All of our events are always open for anyone who would like to see and hear what we do! We'll never ever stop looking for new singers! We have an event every month. Because our events are not always in the same rehearsal location, please see our calendar or Facebook page for details on the next event. 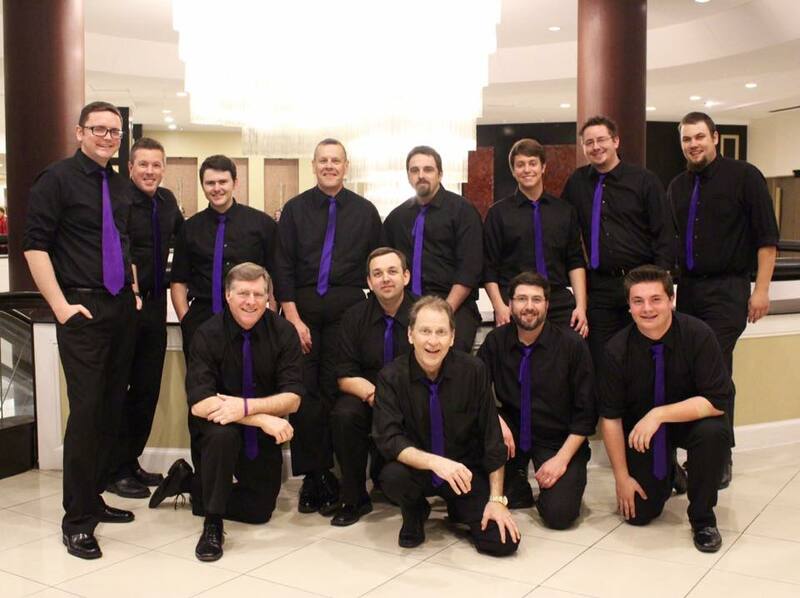 Want Acappella Federation to sing at your next function? 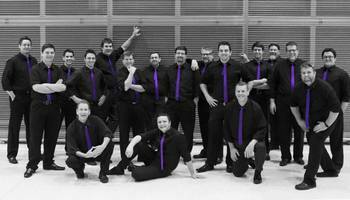 Why not hire Acappella Federation to entertain at your next event? We can perform at corporate functions, charity events, community Entertainment events, birthday parties, christmas parties, awards nights, weddings, engagements, anniversaries, engagements, and even funerals and memorial services. Acappella Federation is committed to protecting your personal data and will use any personal or sensitive data we collect from you. In Europe, this is in line with the General Data Protection Regulations (GDPR). Acappella Federation collects data from individuals to help us plan, organise and run the day-to-day operations of the group (e.g. co-ordinating rehearsals or collecting subscription payments) and to promote and market the group’s activities (e.g. marketing mailing lists and photography/video capture). This data will be used by our admin team to manage your membership with Acappella Federation and to organise and run our activities. When you sign-up to our marketing mailing list we will ask for your email address and will use this data to send you information about our events and activities (e.g. upcoming events, latest news, etc). We will only send you information that is related to Acappella Federation. (i.e. we will not use your data to send you marketing messages from 3rd parties). If you purchase an event ticket, or Acappella Federation merchandise, or make a donation, we need to collect data on the person making the purchase. This data will only be used for administering your booking/purchase/donation, and will not be used to send you marketing/promotional messages from the group. The Acappella Federation data retention policy is to review all data held on individuals at least every two years and remove data where we no longer have a legitimate reason to keep it.